RCP has been awarded a contract worth nearly £300,000 (approx. 420,000 USD) to supply and install four identical pieces of integrated well control equipment for a Singaporean based client. RCP, which is headquartered in Aberdeen and also has an office and workshop in Singapore, is due to install and commission the integrated systems on high specification Chinese new build rigs, streamlining the well control process with essentially multiple systems integrated into one. 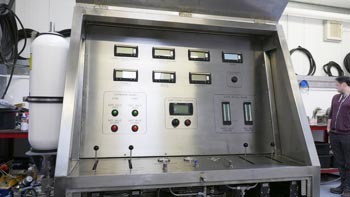 The integrated system comprises of a main hydraulic console with an all-electric remotely operated panel. 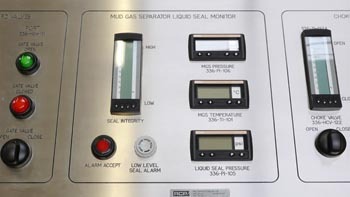 Both panels are used to operate and control dual choke valves, dual gate valves (utilising different working pressures), accurately monitor the liquid seal integrity of the mud gas separator and also display three pump stroke counts. RCP’s wealth of oilfield engineering experience enabled the client to resolve unique engineering problems during the initial stages of the design work, ultimately leading to this robust piece of well control equipment. The equipment was also recently demonstrated to a group of experienced Aberdeen drilling personnel whom commented upon both the ingenuity and simplicity of operation of the equipment. After the demonstration, RCP was asked to submit a proposal for a slight variation on the design for China. 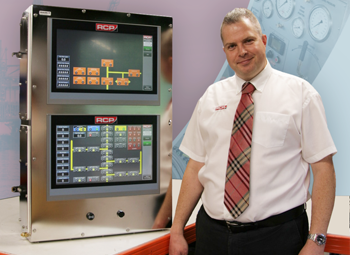 The design layout and component selection for this equipment was based upon RCP’s successful fully CE and ATEX certified choke control console design, which has been described by existing clients as “highly reliable and a quality piece of drilling equipment”. 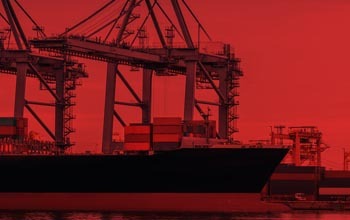 Under this contract, RCP, which has been supplying control and instrumentation equipment to the global oil and gas industry for over a decade, is due to build and deliver this well control equipment in four stages over the next six months, the first of which will be delivered by mid-February 2016.